Not available as of 6/5 noon. Should be up and running now. Dave had some HTML problems. Enjoy. Great episode. Really liked the rules explanation/walk-thru. I always remember the 4 (or is it 5 ways?) to make a TH Hero. We think this will be the format for the rest of the rules segments, and that we can make quiz show a special kind of "review the rules" activity. Quiz show is too much fun to leave out of future shows! I agree keep the quiz show coming too! Are you going to separate the "rules reviews"? Would be nice for us noobs. 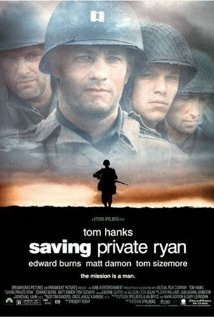 DIDN"T LIKE SAVING PRIVATE RYAN! Are you for real? Frankly I will never listen to this puny 'show' again. Forget about the offer for a interview! And to think I almost had Perry convinced Jeff should get SMC counter! You'll live to regret this!!!! !